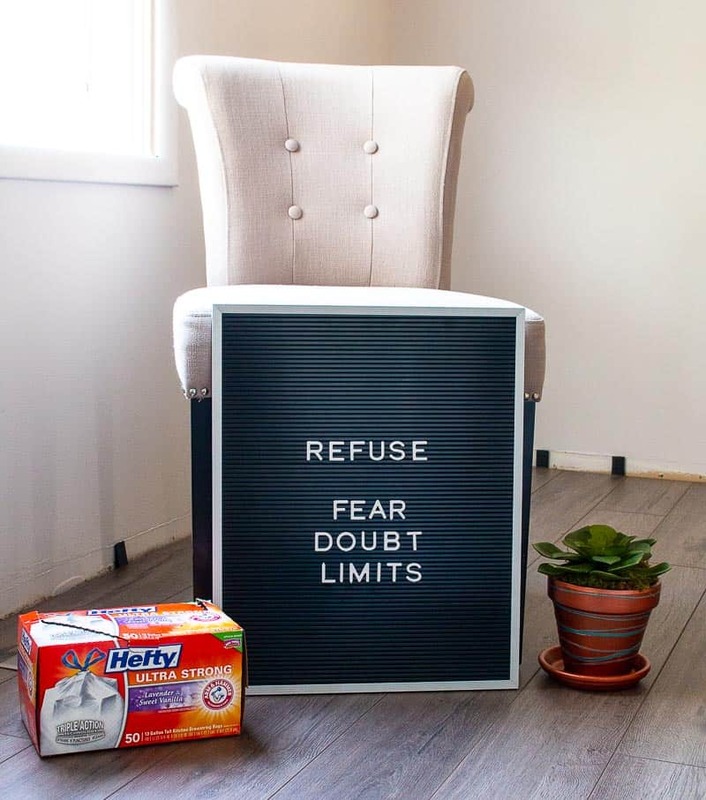 With Mother’s Day in sight, I partnered with Hefty® to celebrate strong moms who tackle strong messes on a daily basis and I wanted to share one lesson, in particular, that has literally shaped my life and it’s something I use on an almost daily basis for myself. I’ve told my sons this story, many times, and today, I want to share this lesson, action, and word with you so that it can hopefully have a positive effect on your life. This one word will empower you and give you strength in ways you can’t imagine. 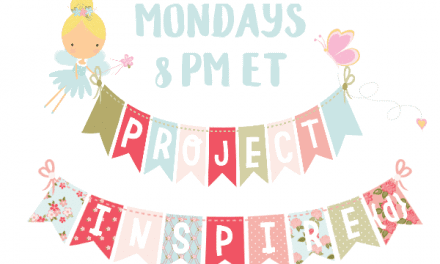 It’s a wonderful word for strong moms just like you! Moms. They are pretty wonderful but sometimes we don’t realize how awesome they are or how strong they are until we’re a bit older. My mother passed away when I was a young mother. My oldest son was only 2 at the time and it was devastating and even though I still miss her more than words can express I remember so many things I learned from her. We didn’t have enough time for mom lessons or child-rearing phone calls but her life and her words were the lessons and memories that are my teacher. When I was a teenager both of my parents were in the hospital at the same time. Not only were they both in the hospital, but they were both in the same hospital, on the same floor, and they both had the same first initial, which was a recipe for confusion regarding the staff. I was visiting them one night, first my dad’s room, then my mom’s room. While in my mother’s room, a nurse came in to give her some medication. My mother asked what the medication was and the nurse wasn’t sure. My mother asked to see the meds (they were in a small generic white cup) and after looking at them, my mother said, “Refused”. Now, at that very moment, I felt my face getting red, I was getting hotter by the second, and I wanted to be anywhere else but in that room. I was so embarrassed. You see, at that point in my life, if I were in a similar situation, I would have just listened to the nurse and taken the pills. Fast forward a little bit later, perhaps within an hour of the original event, and as it turned out, those pills were intended for my father. If my mother had taken them they quite literally could have caused her demise. Mama was smart and strong enough to say refused. And that is the word that has changed my life. 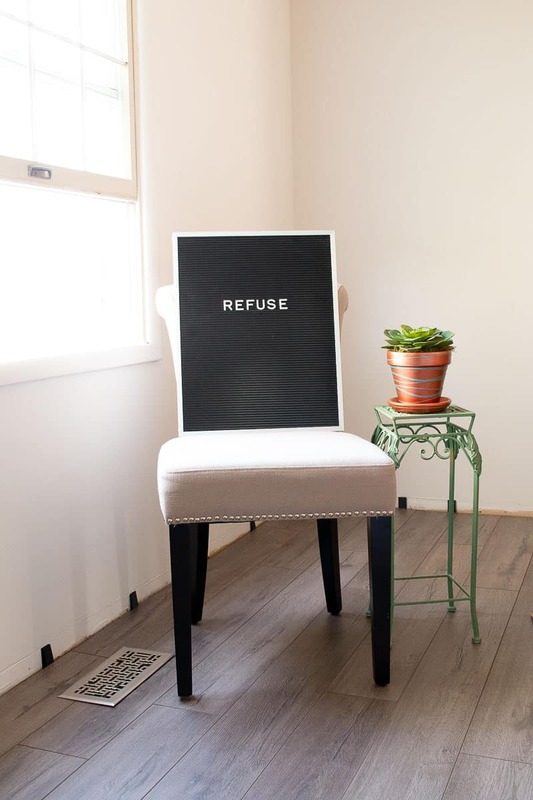 It wasn’t at that moment, but instead years later that I had the courage to start taking charge of my life and saying “refused”. My most recent experience with using this word (A LOT) has been while doing a DIY kitchen remodel/makeover. I don’t handle clutter or change well and I have dealt in the past with anxiety and fear and this situation has caused those emotions to start to spring up but when they do, I refuse them. Right now, my house is in a state of chaos. 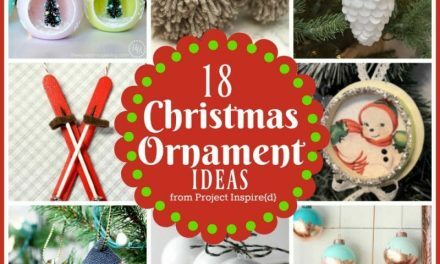 I have NO experience with major home DIY’s and yet, I found myself taking on the tasks involved with a DIY of this magnitude including tearing out cabinets and countertops. 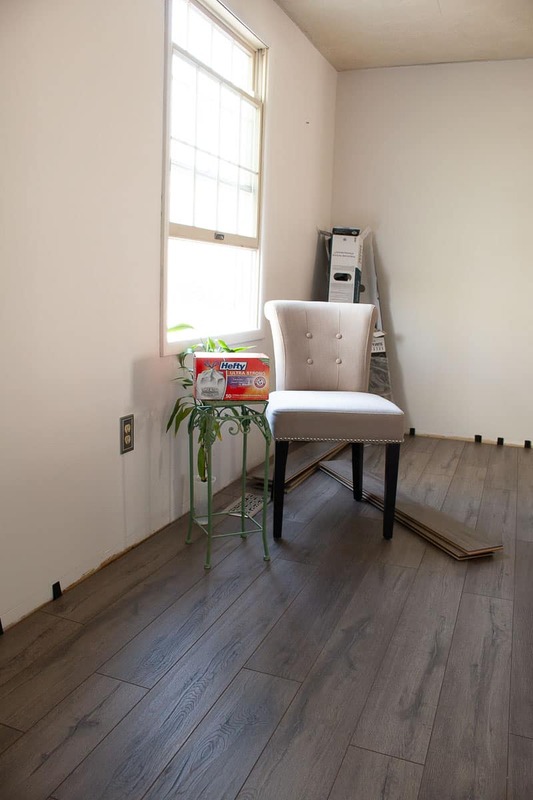 It’s not the smartest choice to get rid of limited storage but things needed to change around here so my husband and I tore out the cabinets, pulled out the trim (baseboards, molding), and are installing a new floor. Almost everything that was in the kitchen and dining room has been pushed into the living room and the rooms of my two oldest sons. 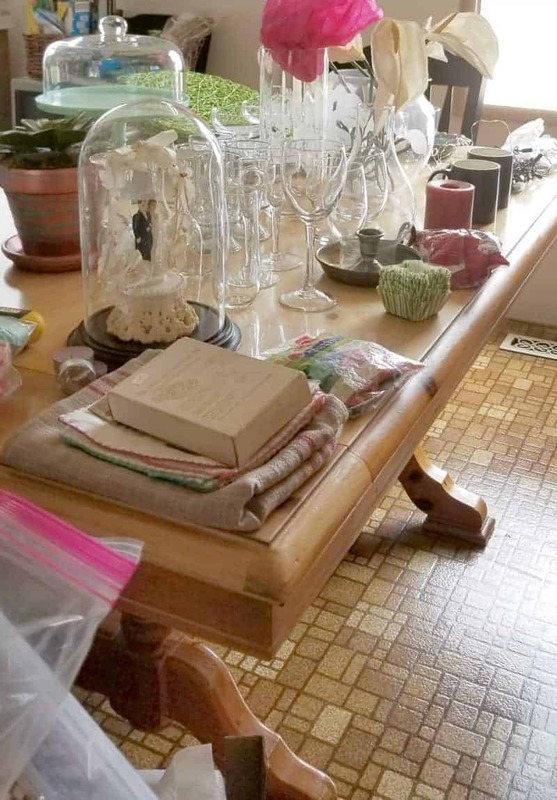 There are boxes with dishes, pots, pans, and pantry items packed in the living room. and Limits (thinking this is beyond me and my abilities). 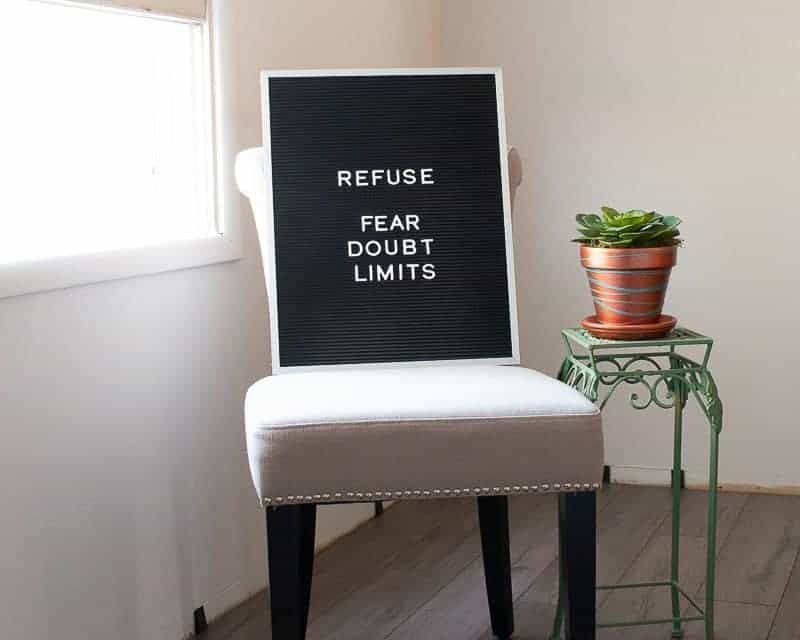 While fear, doubt, and limits, can at times make sense, for the most part, they stop us from being strong, and so, we need to simply REFUSE them! Part of finding calm in the midst of this mess has been tidying up when I can. My husband and sons think it’s funny but to me, it’s important. 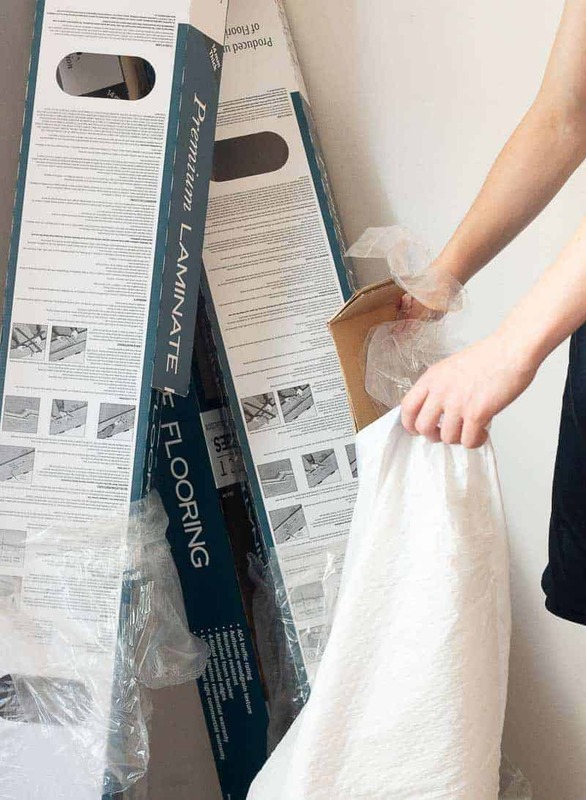 Just yesterday, I was feeling overwhelmed by the boxes….empty flooring boxes, boxes for the new heat registers, and other building item trash starting to pile up. 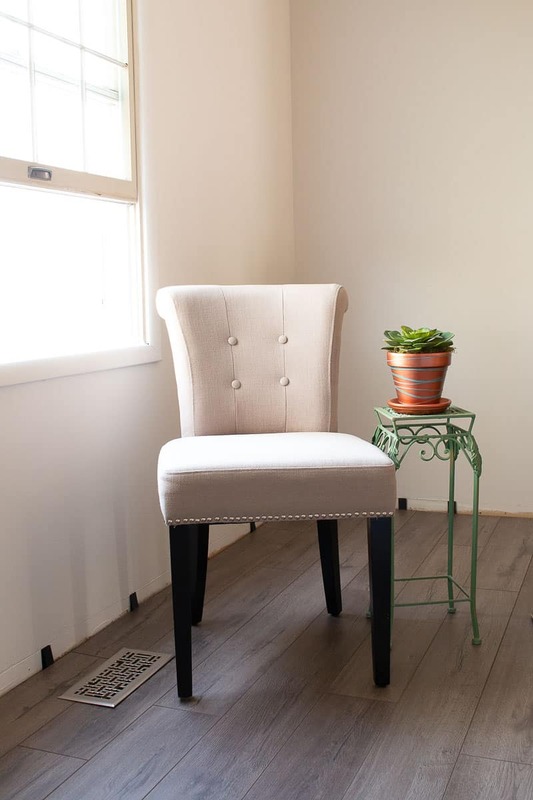 I cleared a space so that I could enjoy the warm air, the beautiful floors, and my newly white walls. I put a chair by the window, prettied up that area, and started to clean up. 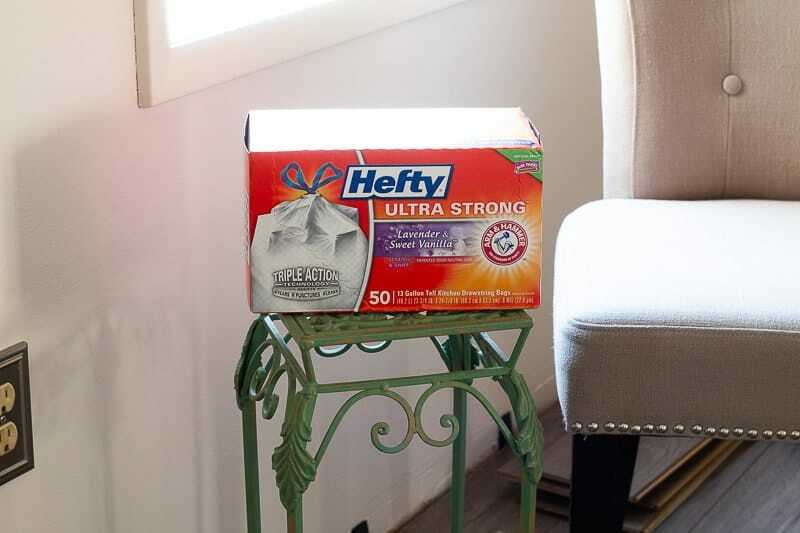 I chose Hefty® Ultra Strong™ trash bags because I needed something strong and reliable. I jammed the bag full of some of the remodeling remnants and didn’t need to worry about poke-through. 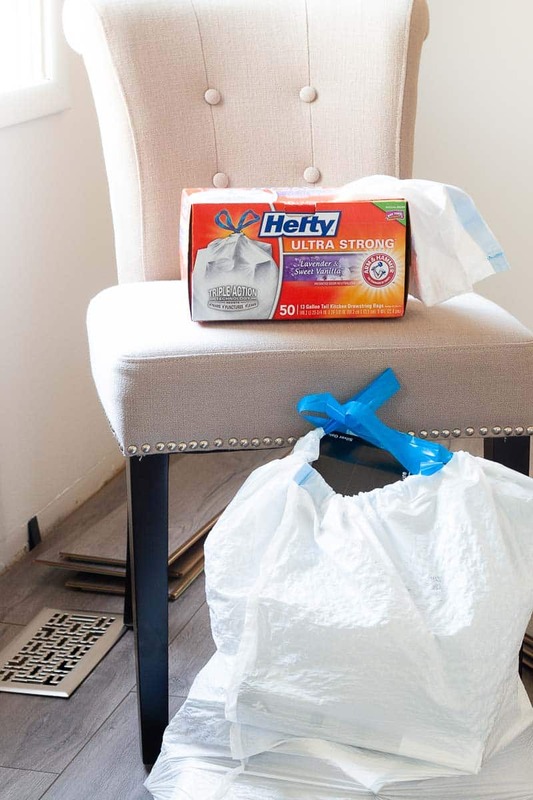 Hefty® Ultra Strong™ trash bags Triple Action Technology resists tears, punctures, and leaks so I could stuff that bag full. Another plus, my room had a lovely light scent of Lavender & Sweet Vanilla™. There are other scents available but this is just the calming scent I needed. Now that I’ve shared one of my best Mom Memories I’d love to hear one (or more) of yours. You are a wonderful encouragement to me! Here’s to Ultra Strong Moms everywhere. 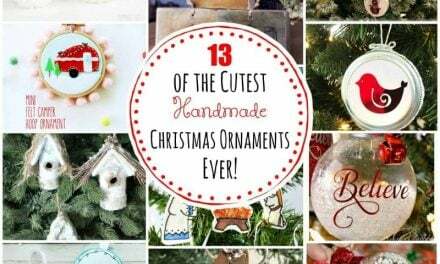 13 of the Cutest Handmade Christmas Ornaments EVER!